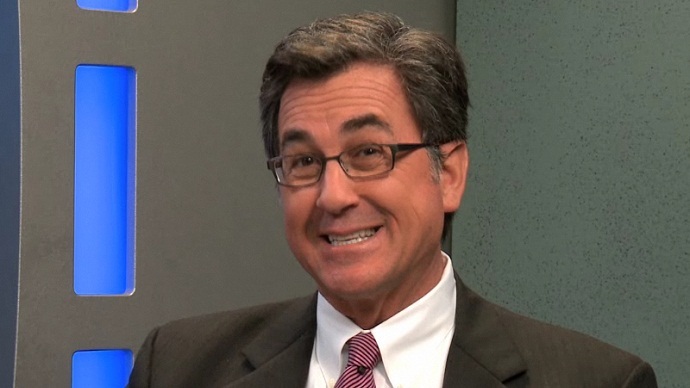 In this week’s edition of Pach-Attack, Michael Pachter, the well-known electronics analyst at Wedbush Securities, offered his predictions on the sales of one of this year’s biggest projects, Grand Theft Auto V. Although Pachter is confident that the open-world epic will sell more than 12 million units between launch and early March, he believes that the introduction of next-generation platforms this fall will have a negative impact on the tail end. Why? Because past GTA games have been able to push plenty of units for a year or so after launch. GTA III and GTA IV were able to reach the 20 million mark due to both titles having serious legs, but with the PlayStation 4 and Xbox One being introduced during the holiday season, the buzz around the next generation may cut that tail short. Pachter has voiced in the past that he thinks Take-Two wanted GTA V to come out much earlier than September 2013. However, he’s stated that it’s likely that Rockstar just doesn’t care about pushing a game out to market so close to new hardware. We’ll just have to see how the game performs when it hits the Xbox 360 and PS3 Sep. 17.